This badge was issued to Azat Mardan on 12 Aug 2016. 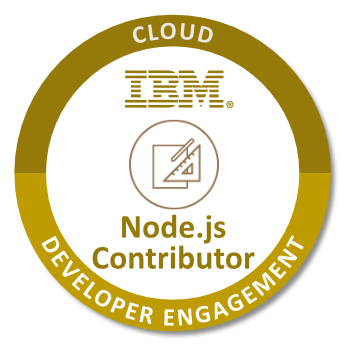 The badge holder has demonstrated a commitment to the success of Node.js through direct contributions to the core or one of the top NPM modules. 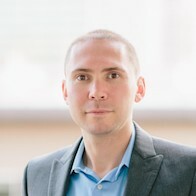 This individual has proven a dedication to the technology and an understanding of the Node.js project, its goals, and the needs of the developer community, while adhering to common development practices that contributes to successful code. Contributions to one of the top modules as listed on the npmjs.com website: https://www.npmjs.com/browse/star or https://www.npmjs.com/browse/depended. There must be at least one commit under the badge earner's Github ID on one or more of these projects.